50% of first month’s rent (60% including VAT) subject to a minimum fee of £495 plus V.A.T (£594 inclusive of VAT) on securing a tenant. 50% of first month’s rent (60% including VAT) subject to a minimum fee of £550 plus V.A.T (£660.00 inclusive of VAT) followed by £20 + VAT (£24 inclusive of VAT) for any amendments on securing a tenant. Arrangement fee for refurbishment works over £750.00 1% + VAT (1.2% inclusive of VAT) of total invoice including site visit at end of works. Dependent on size of property – quote available from local firm upon request. 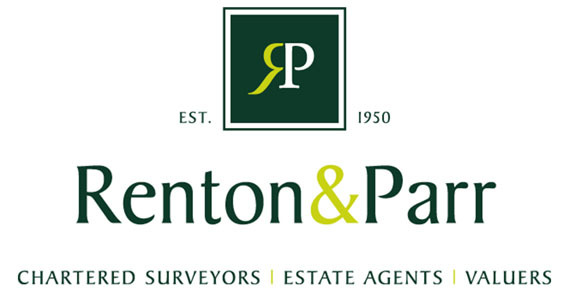 Dependent on property – quote available from local firm upon request.